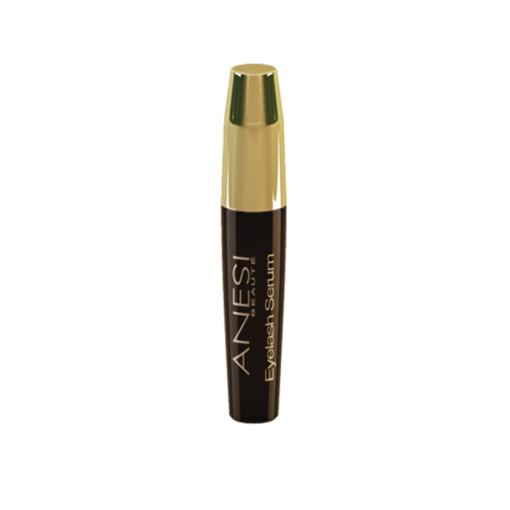 An affordable eyelash serum designed to give you long, gorgeous, curled eyelashes with a simple once per day application. Vivo studies demonstrates visible results in just 2 weeks. Well it arrived in a teeny brown tube (apparently a 6 month supply ? )Its more accurate to say about 3 months with once daily use .Unlike Lilash , this is applied like a mascara – bit like using Vaseline as there’s no colour in it …Personally I don’t like the presentation – so much easier to draw a quick line on the upper lid at lashes base ..
With reconstructive action on eyelashes, leaving them looking flawless. Protects against damage associated with exposure to physical and chemical agents. We've been selling Eyelash Serums for over 8 years and have always sold product from the authorised New Zealand distributor. We're proud to be New Zealand's leading retailer of Eyelash Serums. We use this experience to provide you with the best advice and service. 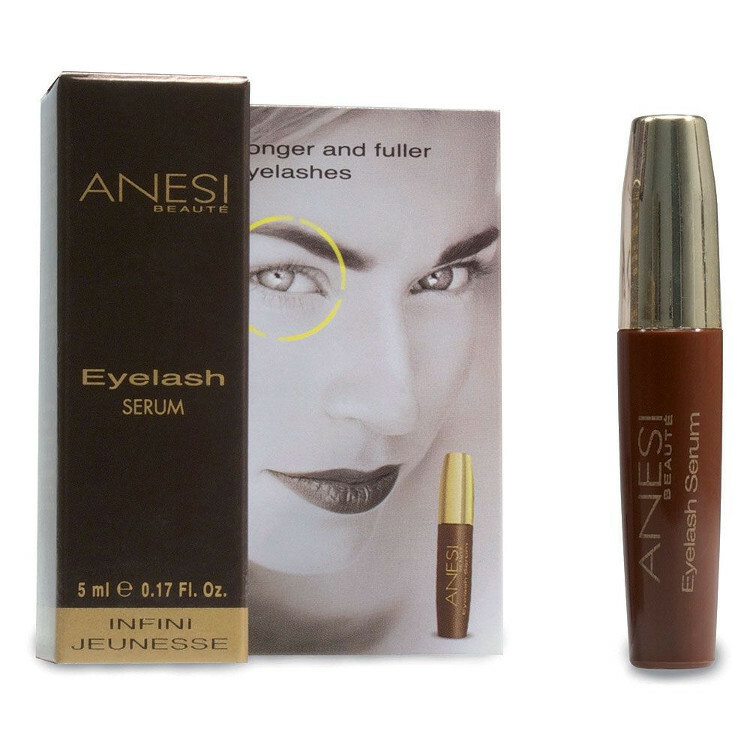 We know ANESI Serum works - we've seen the results in thousands of delighted Beauty Lounge customers. We're so confident ANESI will give you amazing results, if you don't see results within 90 days send it back for a full refund! Lengthens and thickens eyelashes, boosting overall density. Visible results are seen in vivo studies after the second week. They reconstruct the hair fibre, boosting the body and flexibility of eyelashes and eyebrows. Easily applied thanks to its specific brush and light gel texture. Longer and fuller eyelashes in just 2 weeks. Also perfect for achieving thicker eyebrows. Apply, preferably at night, to make-up-free eyelashes and eyebrows.Use an applicator brush, paying special attention to the root and then spreading it to the tips.